Here is the glimpse from the event…Picture and information courtesy: Raipur Smart City Twitter The drive was organised to sensitise people about giving a stray pup a safe and happy home. On 27th Jan, #MorRaipur citizens adopted their best friends for life!! 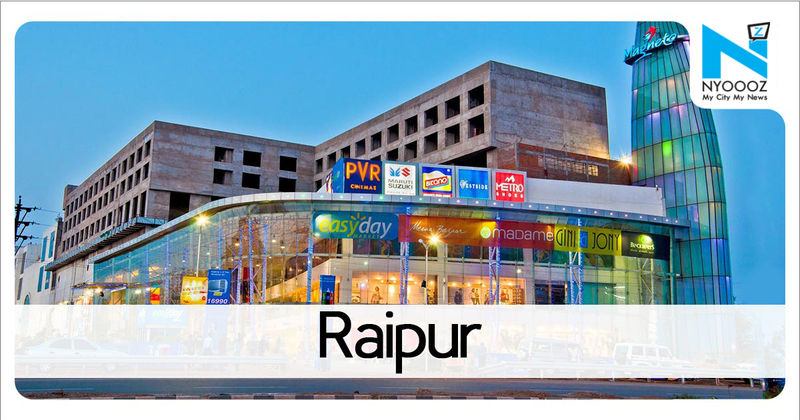 @MagnetoTheMall #Adoption #Missionzero @PFA_Raipur pic.twitter.com/1MYPoin3c2 — Raipur Smart City (@RaipurSmartCity) February 5, 2019Animal lovers and citizens recently attended a puppy adoption drive organised at a city mall in Raipur . Many of them adopted the puppies and opened their homes for them.